Has been one of the San Fernando Valley’s Top agents and most recognized name since 1985. 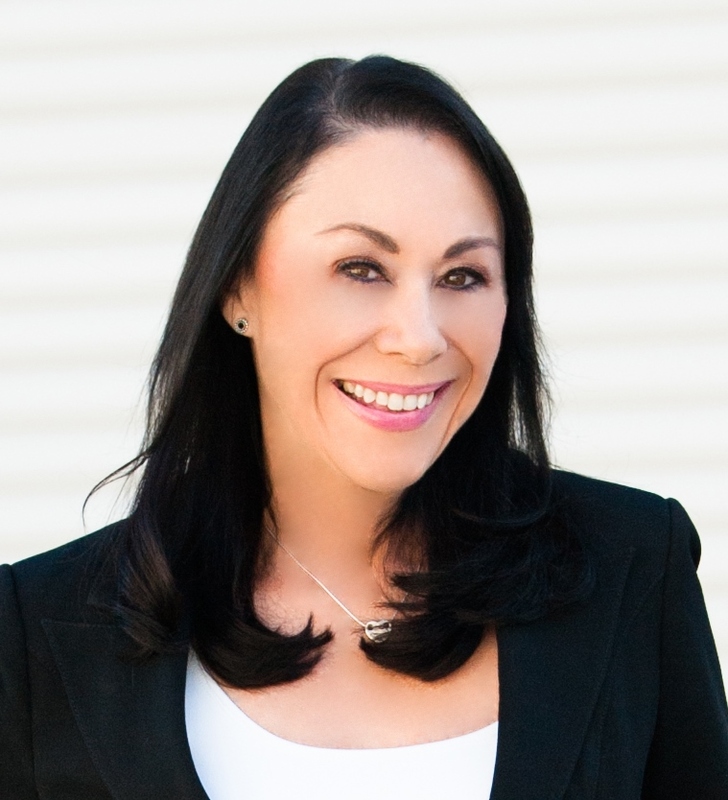 Raquel been known as Pinnacle Estate Properties #1 Listing and Selling agent company wide since 1992, she was voted “BEST REALTOR IN LOS ANGELES” in 2013 and received the “TOP number of transactions closed” in 2014. Raquel’s commitment and superior service will show you why she is second to none.